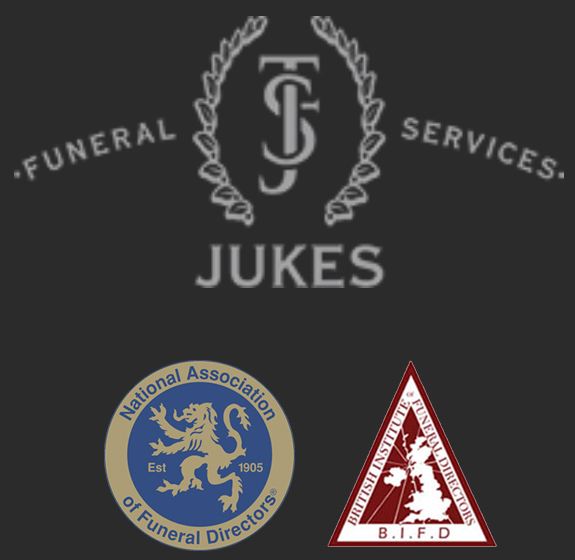 We will provide the highest standard of support from the first call until after the funeral has taken place. You can get in touch with us at any time, also following the funeral if you need any advice about what to do next or require information on joining a local bereavement group. We strive to offer the highest level of meticulous and personal attention to our clients, providing a highly comprehensive and friendly service. 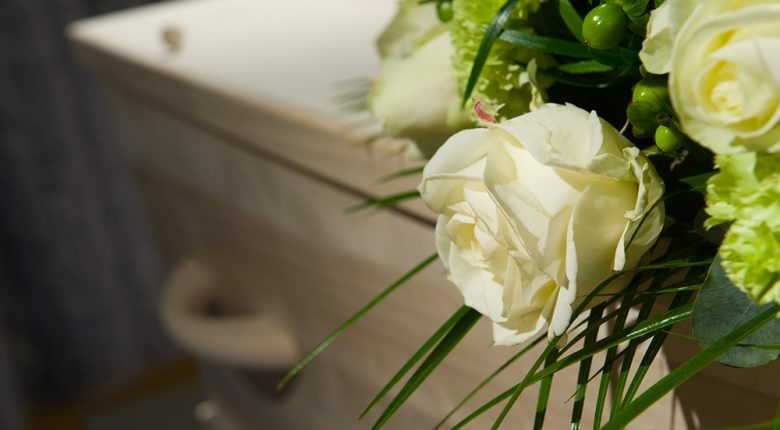 It’s understandable that you might be concerned about the cost of a funeral, particularly if the death wasn’t expected. We can offer the very best in vehicles, arranging rooms, chapels of rest and facilities, and are very proud to be able to do so, but this doesn’t mean that the ceremony will cost more than you can afford. This is because we will tailor the cost of the funeral towards your specific needs. We also have vast experience with the DWP and can offer advice and assistance. Please rest assured that involvement with the DWP will not make our services any less professional. If you are concerned about meeting the cost of a funeral, don’t hesitate to ask for help. Simply tell us your budget and requirements and we will identify the right solution for your circumstances. You may be able to cover the cost of your funeral via monthly instalments, and we can advise you on any grants that may be available to help you meet financial requirements. You may be surprised to learn just how much help is available and how affordable costs can be, without any compromises on dignity and compassion being made.